Mentioned the new roles sensei have assigned to certain people (btw this is anonymous; it’s not from anyone who does aikido but who is very aware of the situation and being Japanese is quite disgusted). As far as I can see you and a select few of your buddies are using sensei’s name but have no respect for the decisions he has made. Firstly you will quite happily pay and travel to non Yuishinkai seminars but won’t even try to attend sensei’s seminar- what kind of a student is that? You should just leave the organisation so that people who truly want to embrace sensei’s teachings can do so in peace and with full support. It’s not right to promote this instructor when you have failed to mention other instructors who have been given specific roles by sensei to initiate the change. Your are in fact disrespecting sensei as you are not accepting the change he wants to see happen. I say leave the organisation so that you don’t continue to poison those who truly want sensei’s teachings. 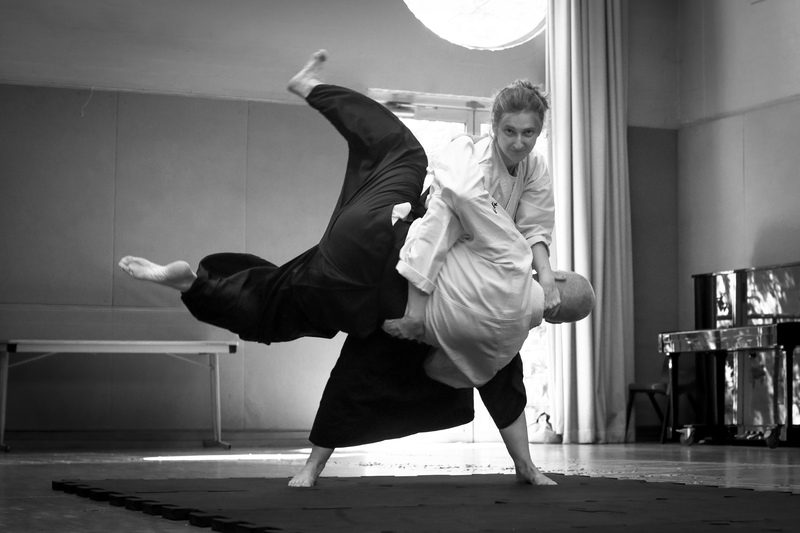 Time to get over the pride, lower yourself and you might just begin to understand internal power (load of crap when aikido basics cannot even be executed well enough). And if you truly want to be in Yuishinkai you should be going to sensei’s seminar, it’s the first step towards redeeming yourself. There is only one truth but many paths to get there. Pick a path and stay on it (too many paths ie minds will lead you astray and lost). You all talk about being open minded but you and the above instructor are not, that’s why you stick together. And you will only include those who meet your way of thinking. It is time to embrace or leave!